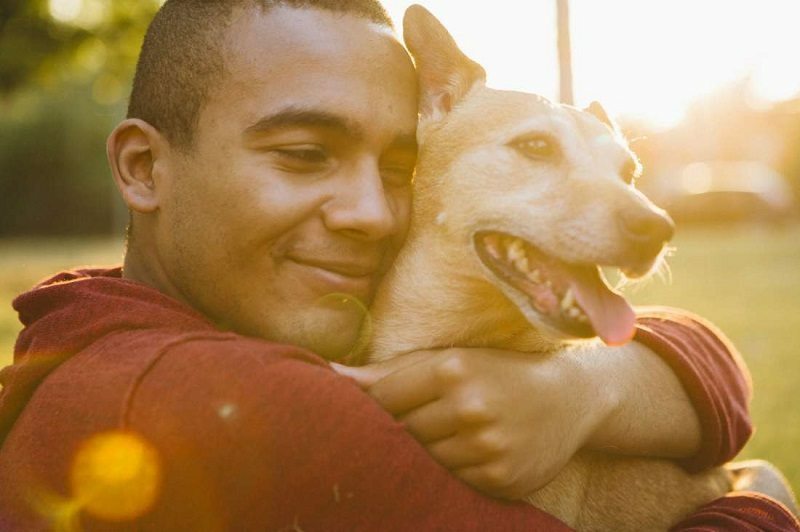 shown that a dog offers more than just companionship to its owners. that taking care of a dog takes time and patience. cardiovascular health and fewer heart attacks. to experience a reduced rate of heart disease. A Chinese study also found that people who own dogs get better sleep at night and are sick less often. immunity to pet allergies later in life. many other areas of health and wellbeing. cholesterol levels compared to non-dog owners. owners are genuinely amazed by how many new people they meet. it might also help you get a date. Read ALSO: The Newly Officially Appointed Ministers in Nigeria And Their Sectors (Inauguration Photo). It is believed that dogs have the ability of smelling cancer in the human body and may save your life. alone as canines are popular effective home security systems. of security, which is good for both your mental and physical health.